On the night of November 30, 1948, multiple residents of Glenelg, South Australia, out walking in the cool spring air, noticed a man slumped over in the sand, leaning up against the seawall. He was positioned on Somerton beach, not far from the Crippled Children’s Home, which overlooked the water. However, claiming that they’d seen him move slightly, many of the witnesses who eventually came forward perhaps assumed he was just a man who had been over-served at a local tavern. They were wrong. It wasn’t until the early hours of December 1, just as the sun began to rise, that local authorities were called to attend to the man, now lifeless. Perhaps if someone had stopped to check on the man or attempt to talk to him, he might’ve been saved—or, at the very least, we might have some clues as to who he was or how he ended up there. Instead, we’re left with one of the most bizarre mysteries of the 20th century, and just two cryptic words: Tamam Shud. When the police were called to the scene at 6:30 that morning, based on the position of the man’s body, it looked to them as if he had died in his sleep, just after an aborted attempt to light a cigarette—an unlit one was resting on his jacket lapel. 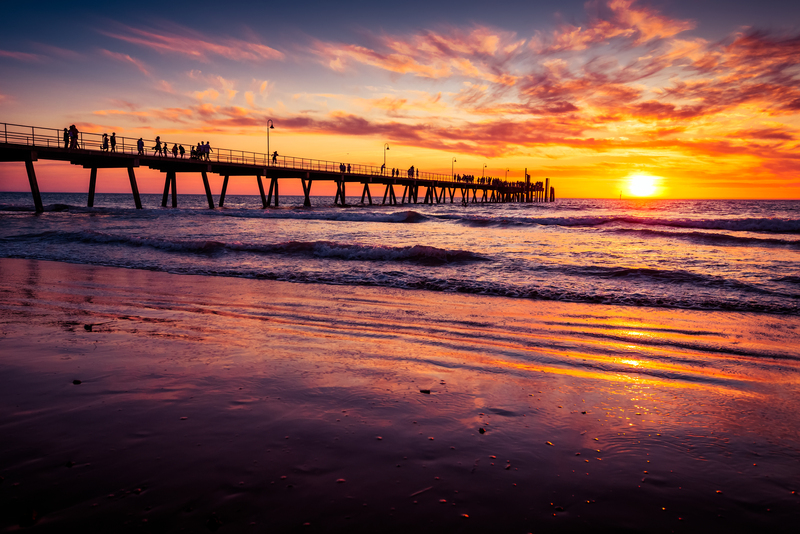 He had no ID in his pockets, but had the standard items that any man of the era would carry: a comb, some chewing gum, cigarettes, and matches; as well as an unused train ticket for the route from Adelaide to Henley Beach, and a bus ticket. The lack of identification can be common in cases of suicide, and so that’s what the police suspected at first—but upon further examination of the man’s body and his clothing, the mystery only deepened. His clothing had no tags, but the tailoring was thought to be of an American style. 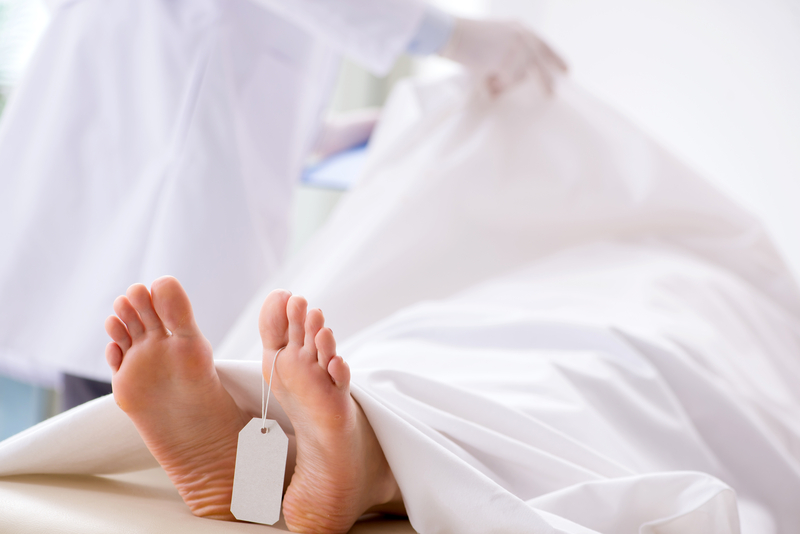 A pathologist was called in to perform an autopsy, and his preliminary notes indicate that the man looked somewhat British, was in his early 40s, 5’11” tall, and was in excellent shape. That is, except for what had happened to his internal organs. While the pathologist noted that “acute gastritis hemorrhage, extensive congestion of the liver and spleen, and congestion to the brain” were the end products of the man’s death, he was unable to determine the ultimate cause—whether it was a poison that created those effects, and if so, whether it was self-inflicted or not. They were also unable to match his teeth to dental records. They knew the where and the how, but not the what, who, or why. Still, there were no men named Keane missing from any English-speaking country. Even a coroner’s inquest performed in June 1949 failed to turn up much more evidence. The investigation seemed to be at an impasse until a rolled-up piece of paper was found in a small watch pocket in the man’s trousers. This tiny piece of paper, printed with the words “Tamam Shud,” would become a key piece of evidence—although it would ultimately only serve to deepen the mystery. The phrase was identified to mean “ended” or “finished” in Farsi. The words themselves and the distinctive font characterized it as having been taken from the last page of a poetry book by the name of The Rubaiyat of Omar Khayyam, whose theme is about “[living] life to its fullest and [having] no regrets when it ends.” The book consists of a number of poems attributed to the Persian poet Omar Khayyam, collected and translated to English by Edward FitzGerald. While the book itself was popular in the late 19th century, the edition that the page was taken from was extremely rare. Authorities searched for an edition of the book that would match—and then they found the very copy of the book that the dead man’s page had come from. Around the same time that the body had been found, a local man had found a copy of the book tossed into the back seat of his car. In the back of the book, five lines of random letters had been inscribed, with the second line crossed out and possibly repeated. The theme of the book, the circumstances of its discovery, and the mysterious inscription in the back led to speculation that the Somerton Man, as he came to be known, was a spy. Although cryptographers have periodically reexamined the code, they’ve never come to a mutual or satisfactory conclusion regarding the language used or the meaning. A phone number in the back of the book provided another eerie yet ultimately fruitless lead—it belonged to a nurse named Jessica Thomson who lived in Glenelg, not far from where the body was found. While the nurse claimed that she did not know the man, many who interviewed her about the case, including her own daughter, suspect that she was lying. Her daughter even revealed that she suspected her mother of having been a spy during WWII as well. There was also the strange fact that Jessica Thomson admitted to having owned a copy of The Rubaiyat when she was a nurse during WWII, and that she’d given it to an Army lieutenant. 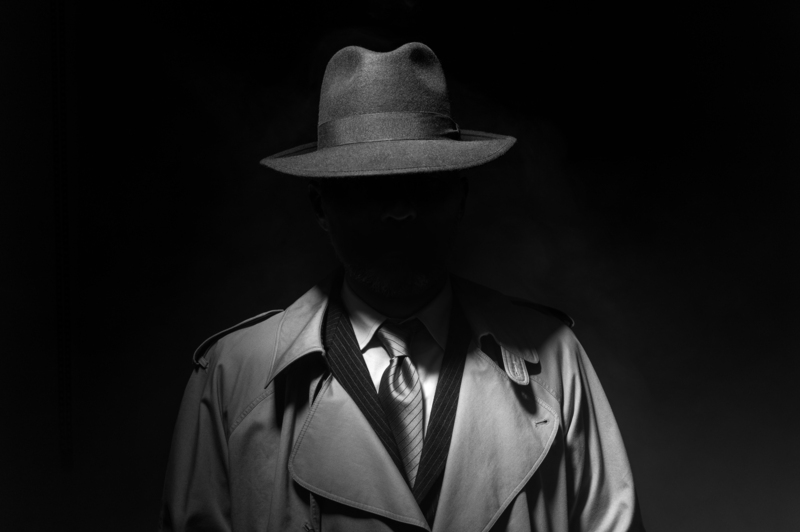 The lieutenant himself, a man named Alf Boxall, was part of a Special Operations Unit in WWII, and in quite a high position, but he denied any connection to the Somerton Man. He was ultimately able to produce his own (intact) copy of the book, proving that the one the nurse had given him wasn’t the same as the one the police had in evidence. The body of the Somerton Man was buried in 1949, but that hasn’t stopped people claiming to have seen the man before his death, or attempting to identify him afterward, from coming forward—not to mention the investigative work done by reporters, code breakers, and amateur sleuths in the decades since. The collection of cryptic clues left behind have led to multiple theories about the man’s identity, some more far-fetched than others. One of the more promising investigations has been led by a professor at the University of Adelaide named Derek Abbott. Aside from his team’s further attempts to break the code and to use DNA evidence to identify the body, they’ve also followed an intriguing hypothesis: that either the Somerton Man or Alf Boxall may be the father of Jessica Thomson’s oldest son, Robin. Evidence uncovered in the late 2000s showed that the Somerton Man and Robin Thomson have two genetic traits in common, both of which are exceedingly rare. While Robin Thomson passed away in 2009, his wife and daughter both believe that he was the son of the Somerton Man. Further DNA tests may eventually prove them right, which would explain the mystery man’s reason for visiting Glenelg, but even then, we will probably never have a full explanation of who the Somerton Man really was and why he died. Jessica Thomson never revealed what she knew about him to anyone, except for one cryptic line to her daughter—that he was “known to a level higher than the police force.” She died in 2007. 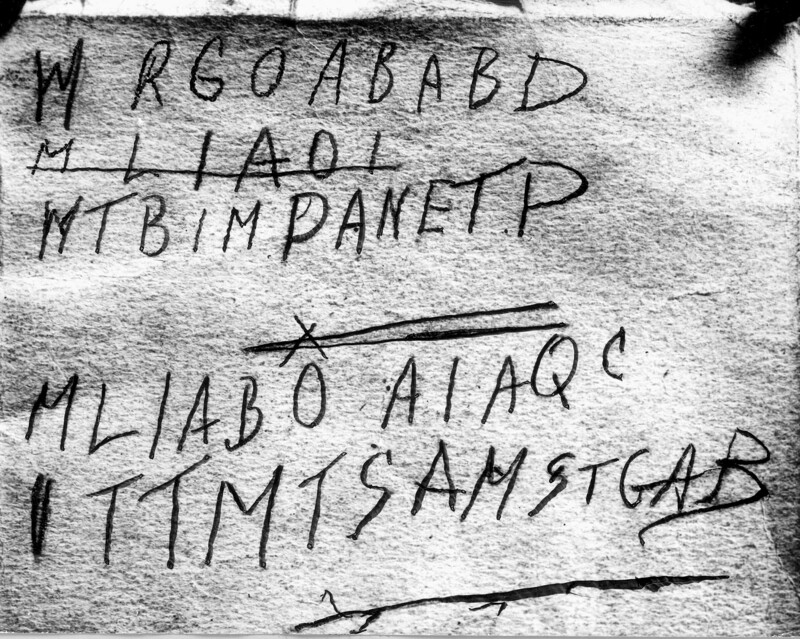 For all the focus on a single line of poetry meaning “ended” or “finished,” it’s likely that the Tamam Shud case will never find a true and complete conclusion.